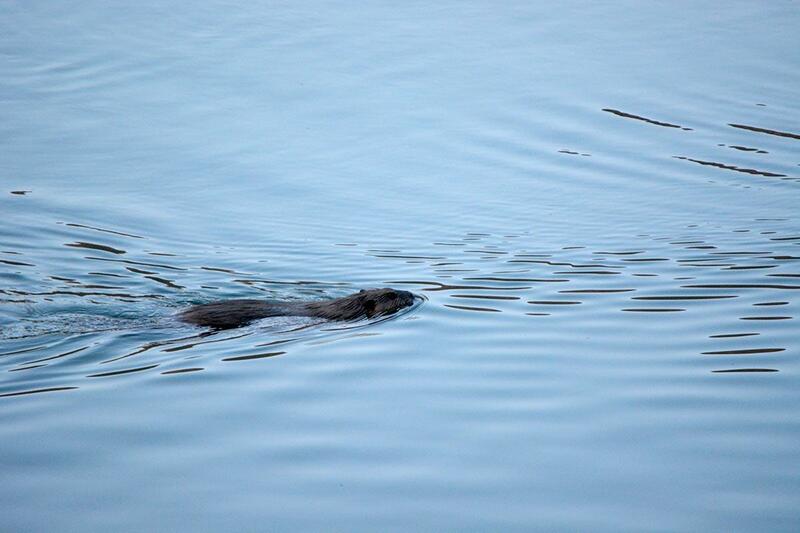 A beaver was seen swimming through Red Butte Reservoir earlier this year. It has since disappeared, likely killed by a predator, Pat Shea said. Pat Shea, a lawyer and former director of the Bureau of Land Management, has worked for four years to reintroduce beavers to Red Butte. The hardworking rodents have been all but absent from the canyon since 1982 when the U.S. Army exterminated all the beavers in the canyon above Fort Douglas, fearing parasites. Pat Shea, a local lawyer and former top Interior Department official, stands in a dry meadow in Red Butte Canyon that he suspects was once the site of a beaver pond. Shea had proposed the reintroduction of beavers to help rehabilitate the land and its wildlife after more than a hundred years of grazing and mining. He was working to get buy-in on his project from several key stakeholders. 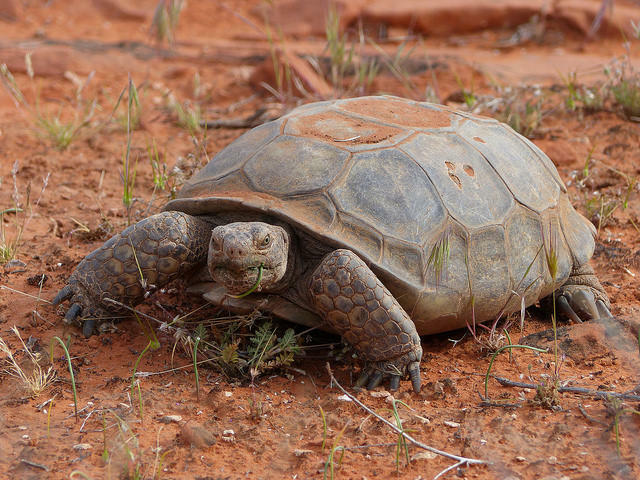 But on Wednesday, Shea received a phone call from U.S. Forest Service Salt Lake District Ranger Rebecca Hotze. It wasn't the news he had wanted. "I was told that our permit had not been approved by the research station," Shea said. Shea's proposal depended on the approval of the U.S. Forest Service, which owns almost all of the canyon. In 1970, Forest Service officials set aside more than 5,000 acres of the canyon as a Research Natural Area, a designation that prohibits human manipulation of the land. Shea says that dozens of plants and migratory birds disappeared after the U.S. Army swept the canyon clean of beavers. He hoped putting them back would help restore missing wildlife. And it's not the first proposal of its kind in Utah — the Department of Wildlife Resources is managing several beaver reintroduction projects across the state, including in Spanish Fork Canyon and the Mount Nebo Wilderness. But putting the rodents back in Red Butte proved a bridge too far. "Any manipulation of the habitat is outside of what we can do in research natural areas," Hotze said. 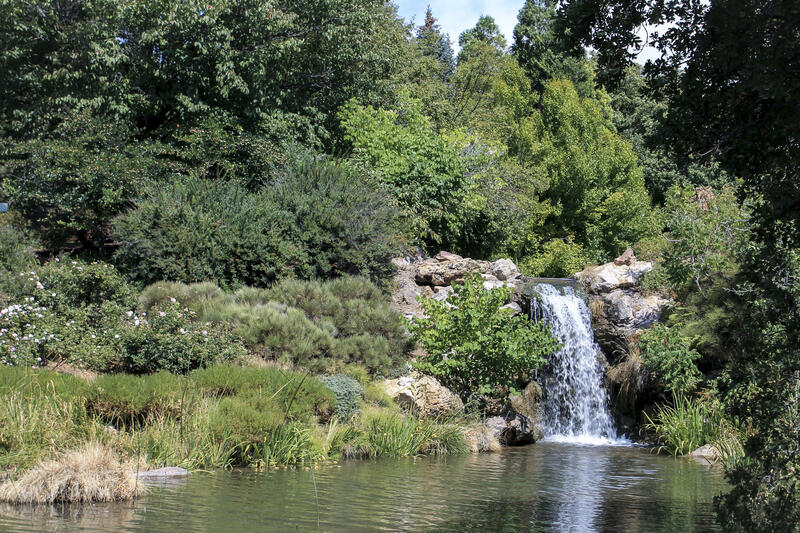 That includes reintroducing beavers, she added, which is why Shea's project was rejected by the Forest Service's Rocky Mountain Research Station in Fort Collins, Colo.
Ponds at Red Butte Garden, located downstream of Shea's proposed beaver reintroduction site. Greg Lee, the director of Red Butte Garden at the mouth of the canyon, has been opposed to Shea's proposal and applauded the Forest Service's decision. "It's a little bit of a relief to me," said Lee. "It means the garden's not going to have to deal with beaver damaging or destroying parts of the garden." Meanwhile, Pat Shea said he's weighing his options. That could include appealing the decision, though it's unclear whether that's possible. His other option: litigate. Either way, he said he's not giving up. Two small beaver dams lie at the heart of a quarrel in Draper. County flood officials are ordering residents to take them down. But the homeowners say the dams protect the wildlife and value of their homes.